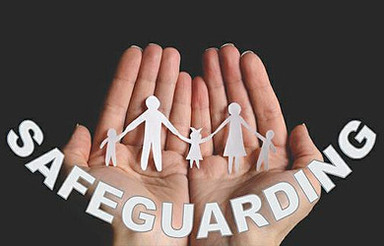 The safeguarding and well-being of all children, as well as their families, is of the highest importance to us. Should you ever have a concern or wish to discuss anything relating to safeguarding, child protection or somebody’s well-being in any way, our Designated Safeguarding Leaders are the headteacher, Chris Boddy (chrisboddy@whitemereprimary.org), and the deputy headteacher, Helen Hutchinson (helenhutchinson@whitemereprimary.org). We are always available for safeguarding concerns – simply call the office or email the member of staff directly should you wish to discuss anything.